Be Bold: Move Up and Reach Your Full Potential! 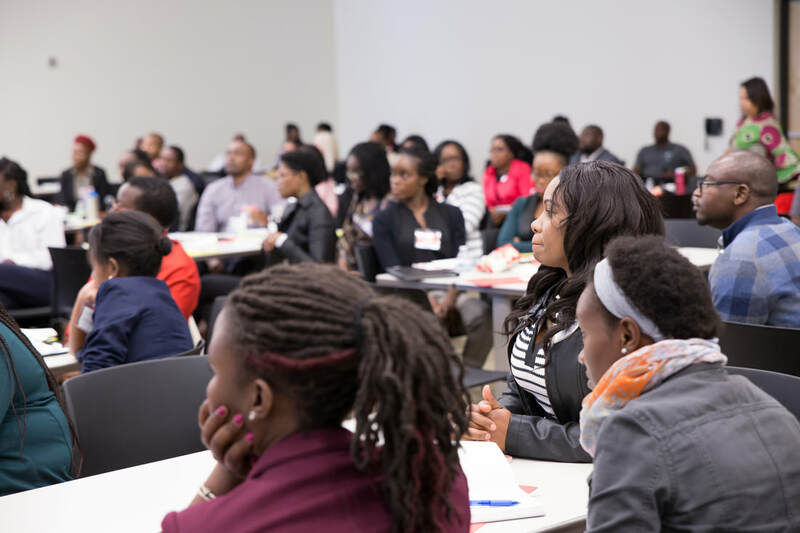 The African Immigrant Professional Development Conference (AIPDC) is a conference that is geared towards bringing African immigrant professionals from all sectors, with the goal of providing training, and networking resources that would help elevate their professional network. In 2018, the first annual AIPDC was held with over 150 participants. The conference was a huge success which paved the way for the 2nd Annual AIPDC. The 2nd Annual AIPDC will be held on Saturday, September 21, 2019 .